Warning: This is a long and geeky post. However it may be useful for people planning to travel light on tech on a long trip. Have internet access at our stops. Keep a travel blog during the trip. Be able to edit photos on the road. We want to travel as light as possible and certainly don't want to be lugging around a laptop. So all of the above has to be done with a mobile. To add further complications, my wife accidentally dropped her HTC One in the toilet. She's instead using her old iPhone 4S, so any solutions need to be cross-platform with Android and iOS (as much as possible). So, here's what we've got. The Huawei E5220. With horrible 3 branding. Internet access is key for navigation, getting in touch with our hosts on Airbnb and for keeping the blog up to date. Network wise, we went for MTN. They had fairly flexible pay as you go data plans and they have a pretty decent network coverage on the stops on our trip. 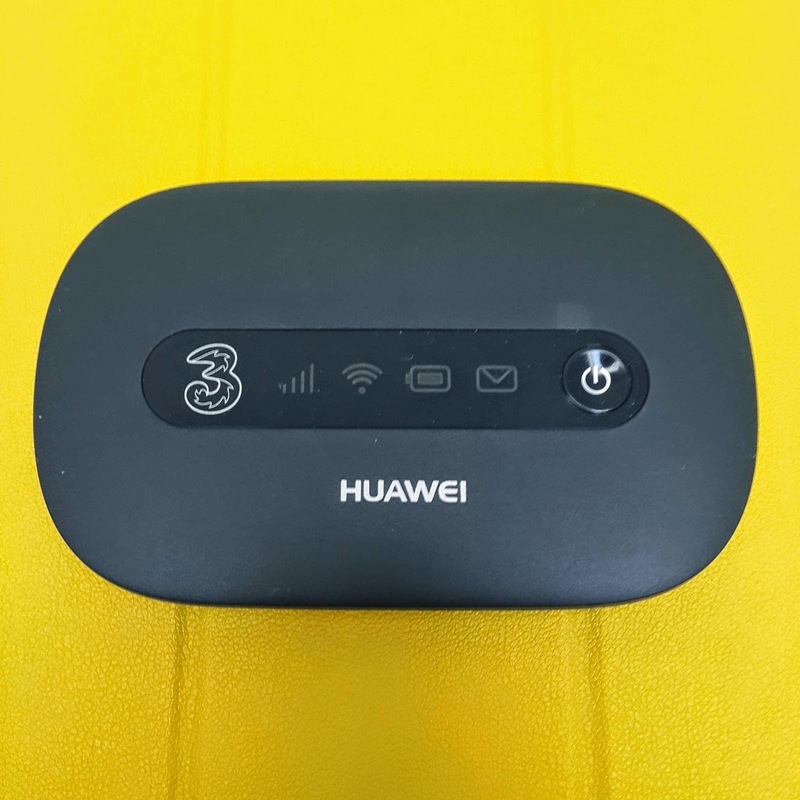 I also picked up the Huawei E5220 Wireless Modem which will let us shove the MTN sim card in and create a portable WiFi hotspot. This will also be useful later on when we want to transfer files between iOS and Android. For some bizarre reason, the one we ordered from Takealot was branded with the UK network 3. A bit annoying considering we paid for a brand new one, and not a refurb hand-me-down from Europe... but I'll spare you the moaning. We decided to use Blogger to run this blog. Whilst it would have been nice to use something open source and not on a closed platform, Blogger does have a number of useful features that will make it useful for the trip. Being totally cross-platform is a big one. Blogger does a good job of being able to pick up where you left off on different platforms. The other nice thing about it is that it ties in nicely to Google's auto-upload feature for photos, meaning that we can take the photos on our phones and not have to worry and transferring them or uploading them to Blogger to add them to our posts. The Patriot Cosmos. Works pretty well. This one was a tough one, but I think I have a setup that works well. We definitely wanted to be able to post up photos that we've taken on our DSLR to the blog. What we also wanted to do was some basic touching up of the images before we post them up. Adobe does have a mobile app in the form of Photoshop Express, but it's a bit rubbish (and Photoshop Touch is a bit pricey). Instead we're going to use the Snapseed app which allows for some basic edits and is cross-platform. The next big challenge is how to actually get the images off the DSLR onto the phones so that they can be edited. 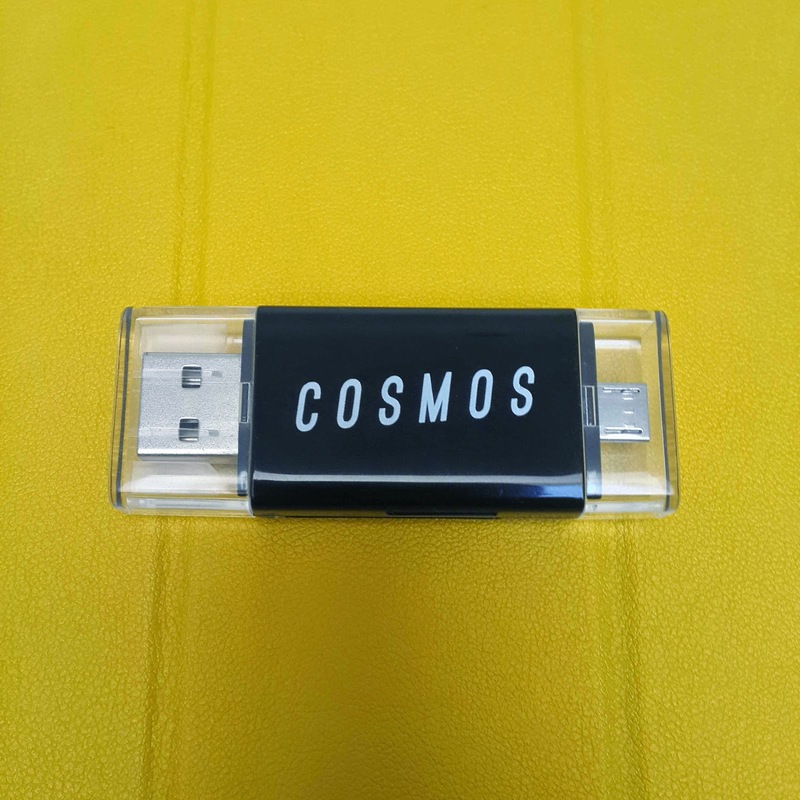 I picked up a neat little dongle called the Patriot Cosmos. This is a SD card reader that has a full and micro sized USB connector, meaning that the SD card can be quickly be connected to my Android phone (without having to take the battery out and sticking in the micro SD card in). But the big problem is getting the photos onto the iPhone so the wife can edit photos. Unfortunately, the iPhone doesn't support mounting an SD card. The workaround is using the app Instashare, which will let us quickly fire the files over from one phone to the other without an internet connection (which will be expensive using mobile data) or cables (which would be cumbersome). I still need to try it out a few times to find the most efficient way to use all of these tools but it should be a fairly quick way of sorting it out. Taking into account the fact that we may be in areas that have little or no data connectivity, I decided to use the little known offline function in Google Maps. This lets you save an area of the map for offline access. There are limitations, you can't navigate or search. However, if we are totally lost and don't have any signal, we can at least look at our surrounding areas, which will help us out a lot. The second app we've used is one called My Maps (yes, it's another Google one). This one has proved to be pretty essential in planning the stops. Mobile access on Android is a big plus too (although, unfortunately, iOS users can only view it on the Google Earth app which isn't ideal, but it'll do). That's a proper phone that. This cheap feature phone cost us around R150 (£8.50). Good thing about the Samsung E1205 is that the battery lasts for days so in case we break down or our phones die, we'll still have this around. 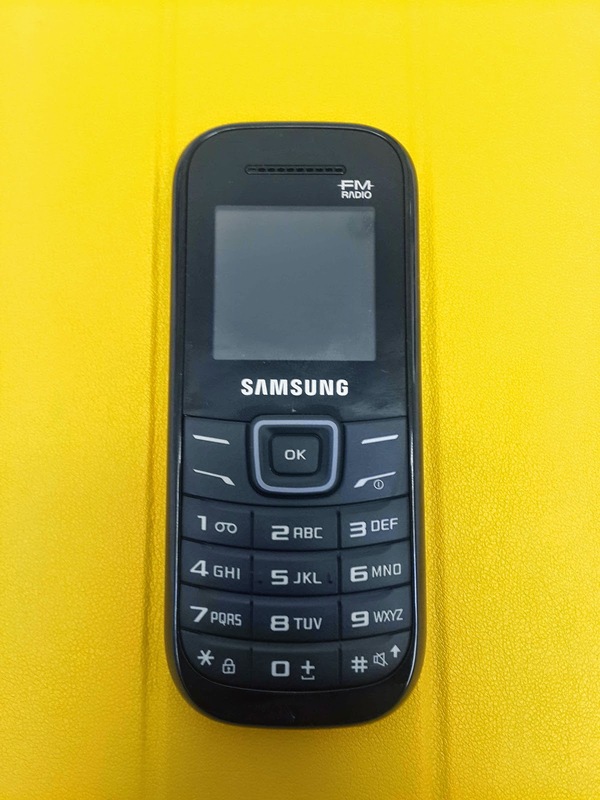 Samsung seem all too aware that this phone will probably be bought as an emergency phone and have included features like an SOS message function, a flashlight and even a "fake call" function. Fingers crossed this all works. 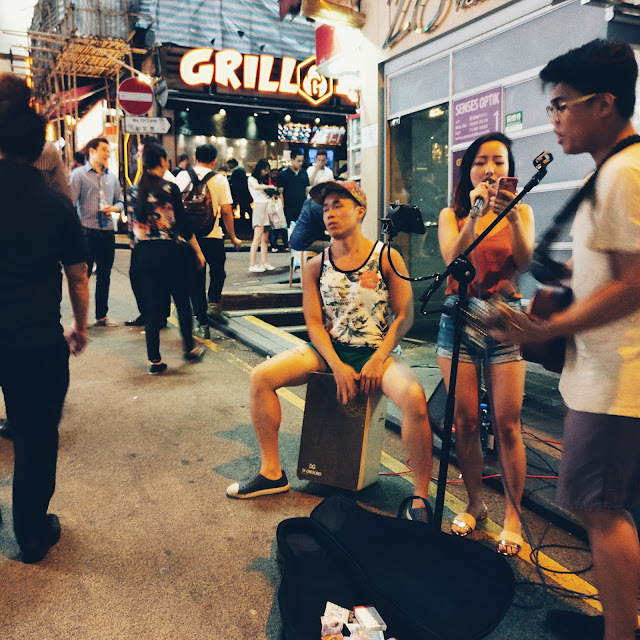 It'll be great if it does because the thought of being able to travel with just our phones and ditching the laptop is quite liberating (although don't expect posts as lengthy as this whilst we're on the road). Ah, Kaif, I would expect nothing less :) Wishing you both a fantastic road trip - and looking forward to the blog updates!